Put my LW3 out on the porch for my neighbor’s kid’s 1st birthday party. A planter was used as a step stool, and later, chairs were placed alongside the game so the other kids could watch. 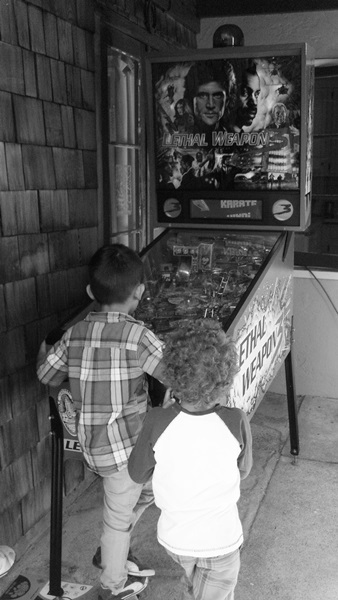 The kids went BONKERS when they got multiball.